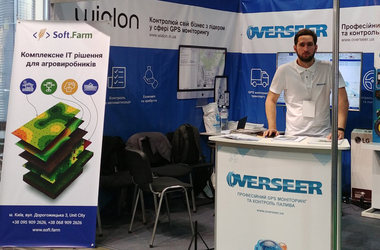 An international conference of software developers, integrators and manufacturers of equipment for GPS monitoring, fuel control and related areas, organized by the partner company Overseer, was held on January 25 and 26, 2019 at the Dendra Hotel ONOVO (Kiev). 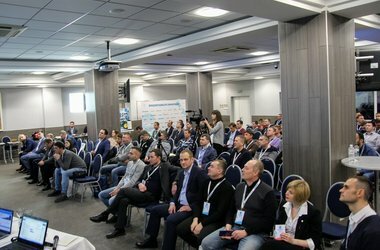 In addition to traditional reports from leading experts in the field of monitoring, special conferences were organized at the conference, the participants of which discussed topical issues arising in the course of work, as well as presented the latest developments and success stories of partners. The human resources issue in today's agrarian sector is one of the painful problems, training of personnel is a challenge for those agricultural producers who want to get maximum profit from new technologies. 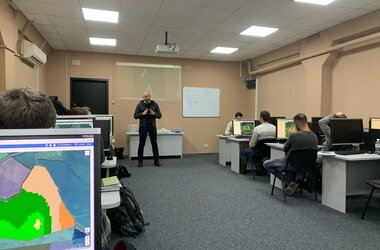 The Soft.Farm team helps to keep afloat in the ocean of precision farming technologies and systems, for this purpose a training was held on December 19-20, 2018, based on the computer academy "Step" in Kyiv. 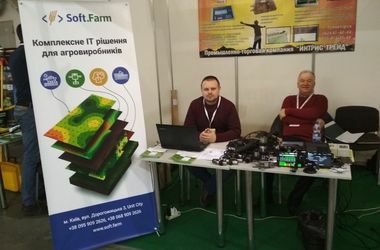 December 19-20, 2018 economic training in precision farming will be held at the base of the computer academy “Shag” of the city of Kiev. The aim of the training team SoftFarm set to teach agronomists and middle managers to use the tools of modern agronomy in their daily work. 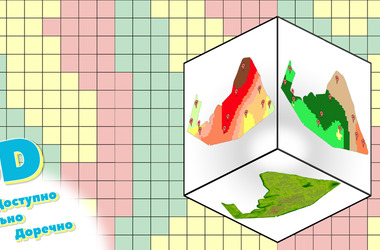 Namely: - use satellite images and NDVI indices; - optimally plan field work; - create an optimal technology plan; - to adjust the calculation of completed hectares and control the fuel using GPS monitoring; - save the results of soil analysis and create cartograms; - develop problem maps for differential distribution; - to adjust the accounting of the land bank and lease agreements.